A complete smile makeover is life changing and improves your overall appearance and confidence. Our goal is to get you comfortable, make your smile healthy, and change the way you look. 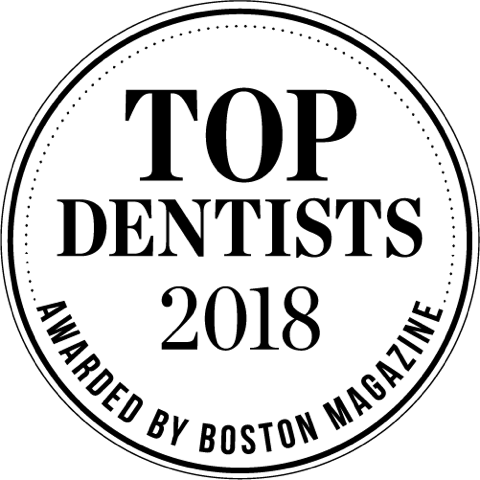 At Newton Dental Associates, Dr. Anna Berik and her team understand that it can be daunting to face the amount of treatment associated with a complete dental rehabilitation. We are able to help our patients understand their needs and integrate their desires to create treatment options that will achieve our patients’ goals. 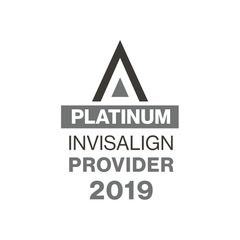 With a team of experienced specialists right in our office, we can provide our patients with nearly every type of treatment that may be needed without sending anyone to an outside location. Our staff is also trained to help patients with their scheduling, financial and maintenance needs to ensure a successful process and beautiful results. At Newton Dental Associates, you can be confident that we will complete your treatment with care, concern and expertise that is hard to find elsewhere. Below are some of the procedures we use to help you achieve that Dream Smile! The Zoom! 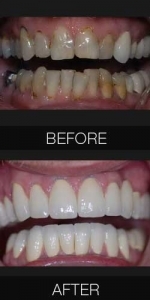 Professional Whitening System is a safe and maintainable in-office bleaching process that creates easily matched results. Following Zoom! treatment, restorations can be precisely matched for a flawless, even appearance. Orthodontic treatment can improve many form and function problem areas simultaneously, providing a stronger and healthier foundation for restorative treatments. Invisalign’s 3-D technology maps patients’ complete treatment from beginning to end to ensure the desired results. 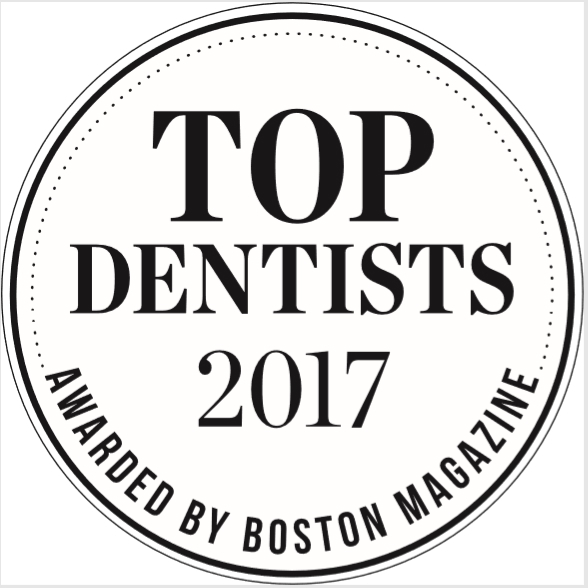 Dr. Anna Berik is a Premier Invisalign provider and serves as President of Invisalign Engaged New England Chapter. Dr. Berik is one of the few doctors who uses Propel, an accelerated orthodontic technique. This procedure allows Dr. Berik to accelerate and improve your teeth movement with Invisalign. Tooth-colored fillings serve a dual purpose, improving dental health and appearance. Fillings and bonding can be used as a conservative treatment, even in combination with other restorative treatments. All-porcelain veneers are another conservative treatment option available to patients. Veneers can improve dental health, closing spaces and improving function, while creating a beautiful smile. Dental crowns rebuild and strengthen broken or decayed teeth and improve their cosmetic appearance. At Diamond Smile Design, all porcelain crowns are available, providing the best color match to natural teeth. Dental bridges are stable prosthetics used to replace missing teeth. Bridges can be made in porcelain over metal or all-porcelain for a natural look. Like fixed bridges, dental implants are fixed replacements that feel like natural teeth. Implants also offer the additional benefits of avoiding preparing natural teeth for restoration and the ability to span the space of multiple missing teeth. Dr. Anna Berik is certified in sedation dentistry to provide quality treatment options to patients with even the most severe dental phobias. 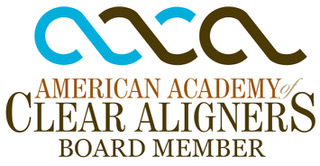 If you have concerns about your dental treatment, you can address these concerns with any member of our team, and we will help you achieve your dental goals in a comfortable manner. Cosmetic desires and dental health needs commonly overlap, and when they do, restorative treatments, such as tooth-colored fillings, bonding, crowns and veneers, can improve form and function while brightening your smile.